Despite US envoy to UN statements calling for access to Iranian military bases in order to check if the nuclear deal is observed, Iran won't allow foreign inspectors visit the sites as they are secret. MOSCOW (Sputnik) — Iran will not allow any foreign inspections at its military facilities despite US pressure, government spokesman Mohammad Bagher Nobakht said on Tuesday. "Iran’s military facilities are secret (sites), and not everybody can have access to them," Nobakht said at a press conference, as quoted by the Tasnim news agency. The spokesman added that the United States was simply dreaming when it talked about foreign access to Iranian military facilities. Nobakht also pointed out that such remarks were unacceptable. 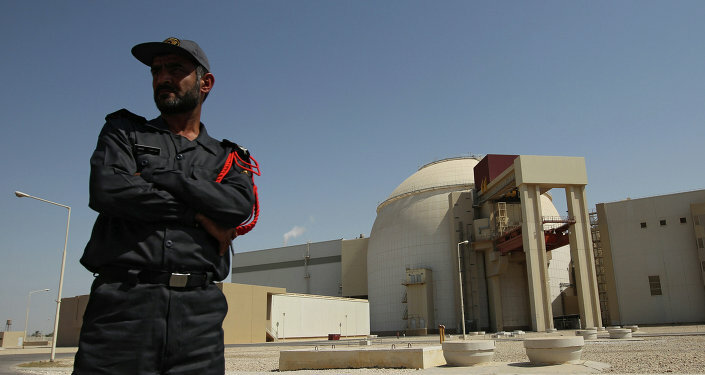 Last week, US Ambassador to the United Nations Nikki Haley called on the International Atomic Energy Agency (IAEA) to seek access to Iranian military bases in order to make sure that they were not used for activities banned under the Iranian nuclear deal, which has been largely criticized by President Donald Trump and some members of his administration. The president has also accused Iran of violating the agreement and threatened to take responsive measures. Earlier this month, Iranian President Hassan Rouhani warned that Tehran may pull out from the nuclear deal if the United States continues its policy of sanctions against Tehran. 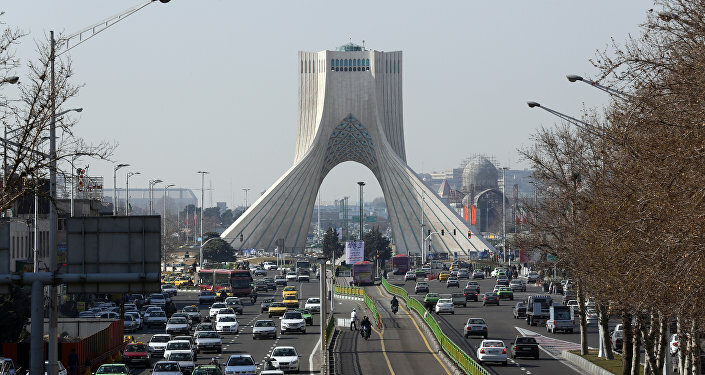 In July 2015, Iran, the European Union and the so-called P5+1 group of nations, comprised of the United States, Russia, France, Germany, the United Kingdom and China, signed the Joint Comprehensive Plan of Action (JCPOA) known as the Iranian nuclear deal, which implies the lifting of nuclear-related sanctions on Iran in exchange for assurances that Tehran’s nuclear program remains peaceful. However, the United States introduced new sanctions on Iran over its ballistic missile program prompting Tehran's criticism.